Little children with big hearts helped raise a fantastic £3000 for University Hospital Hairmyres. The children, from Sweetie Brae Nursery in Strathaven, have taken part in a range of activities over the last two years to raise funds for the emergency department at the hospital. Moira Fell, the nursery’s director, said: “The idea came about as one of our previous parents, Louise MacDonald, works at Hairmyres and is heavily involved in developing the hospital areas. “Various options were discussed with the nursery’s parent forum group and it was agreed that we would look to raise £3000 to improve the children’s waiting area within the emergency department. The children, parents and staff at Sweetie Brae Nursery are a generous bunch. Since the nursery opened in 1998, they have been actively involved in many fundraising events with their families – raising over £5000. Previous beneficiaries include the paediatric ward at University Hospital Wishaw. Louise MacDonald, who is a minor injuries nurse practitioner, said: “About 25 per cent of people who attend our emergency department are under the age of 16 - this equates to 15,000 children. “The emergency department can be a frightening place for children. We want to make the facilities better by creating a mural and updating the toys. The aim is to reduce any feelings of anxiety the children may have. A group of three and four-year-old children, who attend the nursery, visited Louise and her colleagues at Hairmyres to hand over the cheque. While they were there, the children were given a tour of the emergency department and minor injuries unit. Following on from the fundraising event by the nursery, project ‘Hairmyres Kids’ has been launched by Dr Mushtaq and Louise MacDonald with the purpose of widespread improvement of the paediatric facilities at University Hospital Hairmyres.  'Hairmyres Kids’ has been given a charitable status and therefore any individuals or organisations who specifically want to contribute to this cause are able to do so. 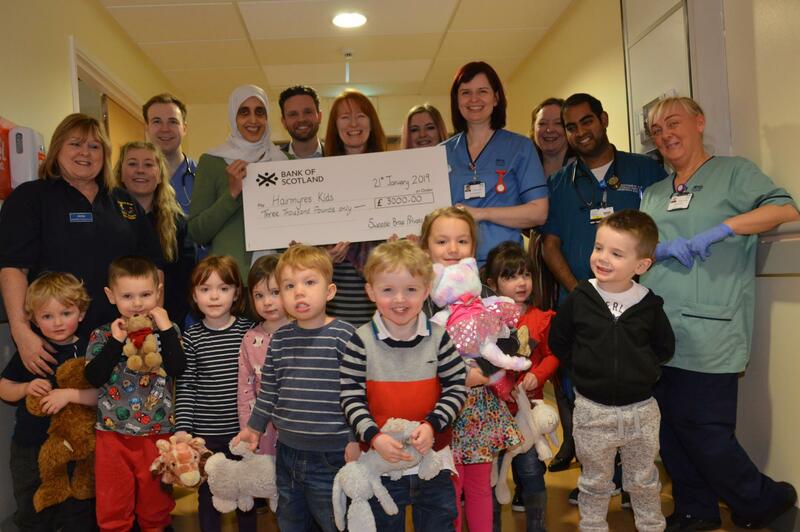 Pictured above, holding cheque (left to right), Dr Mushtaq Farhat, Moira Fell and Louise MacDonald with University Hairmyres Hospital staff and children from Sweetie Brae Nursery.